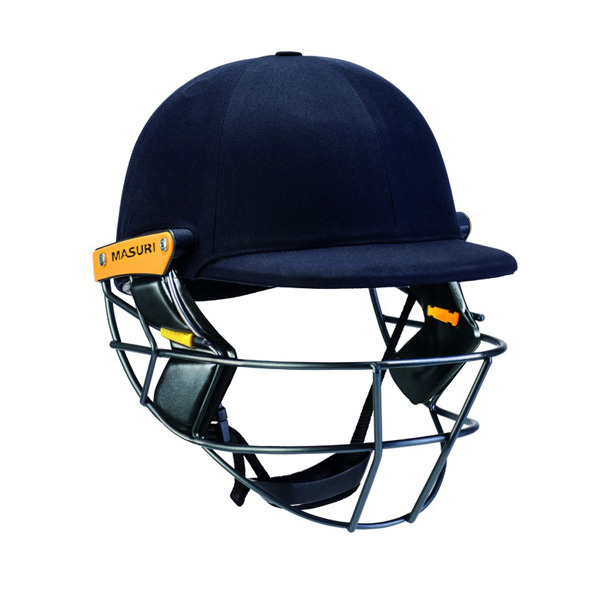 The Original Mk2 Series of helmets is setting new standards right across the cricket helmet market. 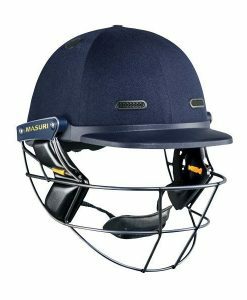 Comfortable and lightweight, the Masuri Original Series Helmet is ideal for all ages. 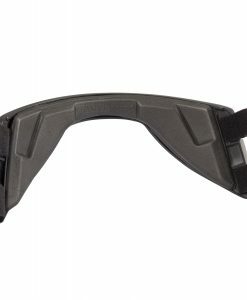 The titanium grille maximises protection whilst significantly reducing the weight of the helmet. 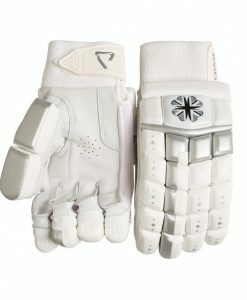 Great if you are spending a lot of time at the crease. 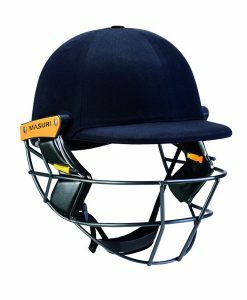 Helmets are your most important piece of cricket equipment, after your bat, and are mandatory for anyone under the age of 18. The only way it will keep you safe is if it fits your head exactly. 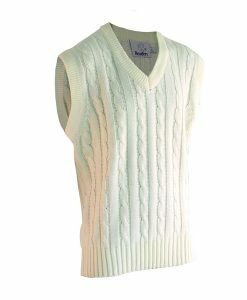 It should be a comfortable fit but there should be no movement at all. Everyones head is a different a different size and shape, and whilst the helmet manufacturers issue size guides, they all use different head shape models. 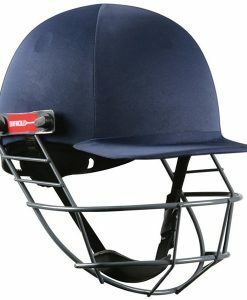 We would always strongly recommend coming to the Kent Cricket Direct shop to be fitted for a helmet.